Gluten-free dining has become easier as more choices appear in the marketplace. This is welcomed by people with wheat allergies or celiac disease, an inherited medical condition that affects the way the immune system reacts to gluten. 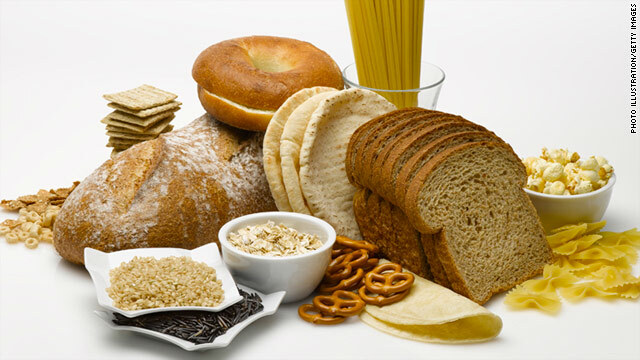 Gluten is a protein component found in the grains wheat, rye and barley. In celiac disease, any amount of gluten can trigger a reaction. This means a lifetime of checking labels, ingredients and the way foods are handled.